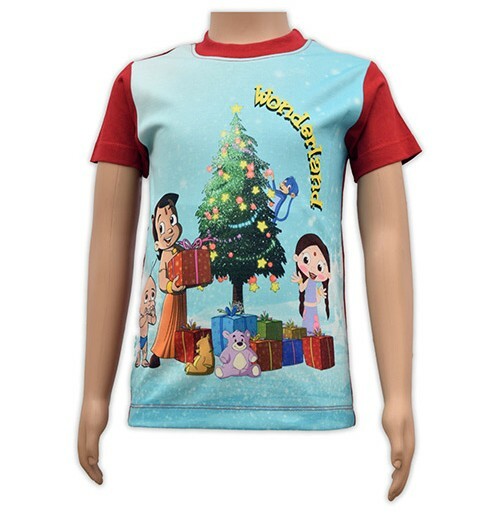 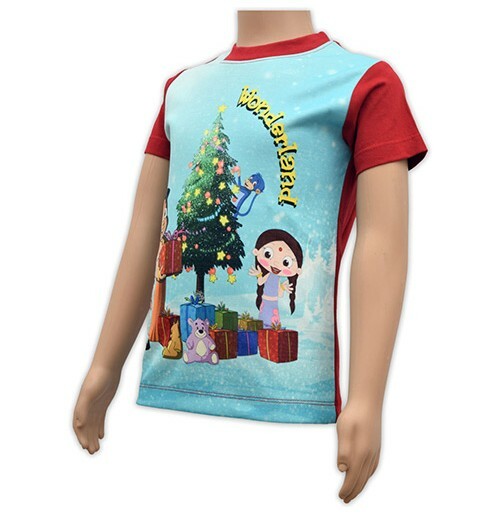 Presenting a new range of colorful sublimation t-shirts for your kids! 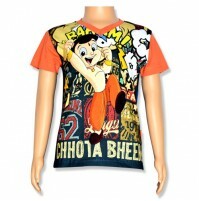 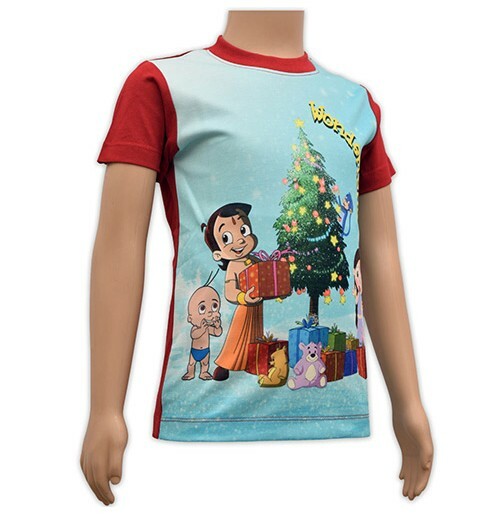 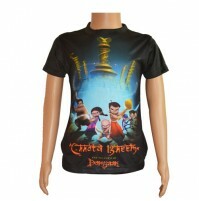 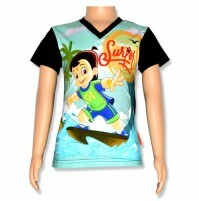 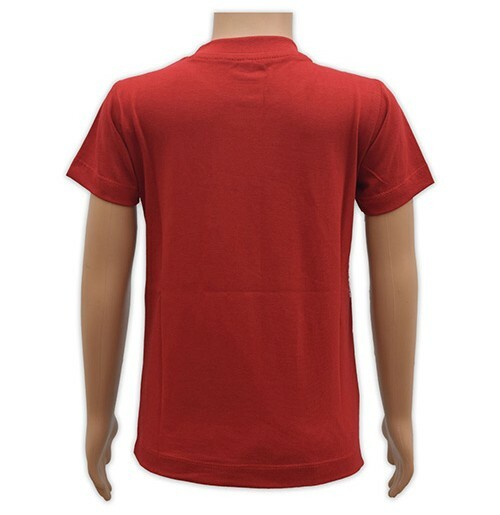 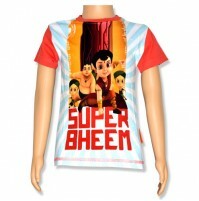 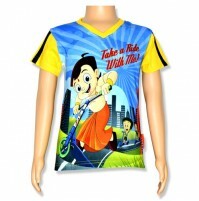 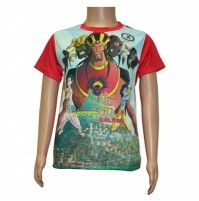 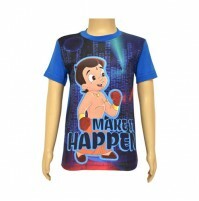 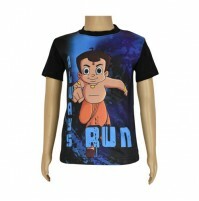 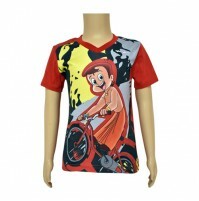 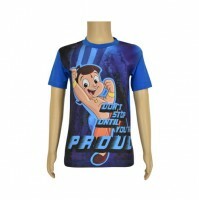 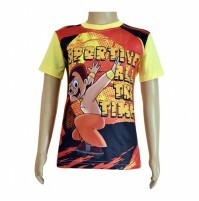 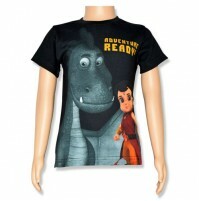 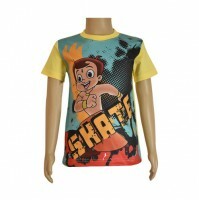 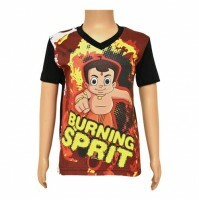 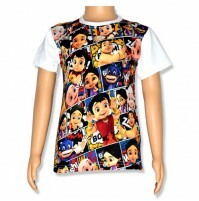 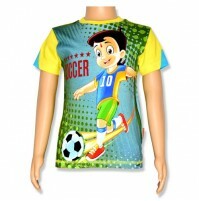 This range of sublimation T-shirts promises to be the most stylish addition to your childs wardrobe. 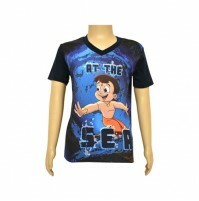 These shirts go well with both jeans and shorts.